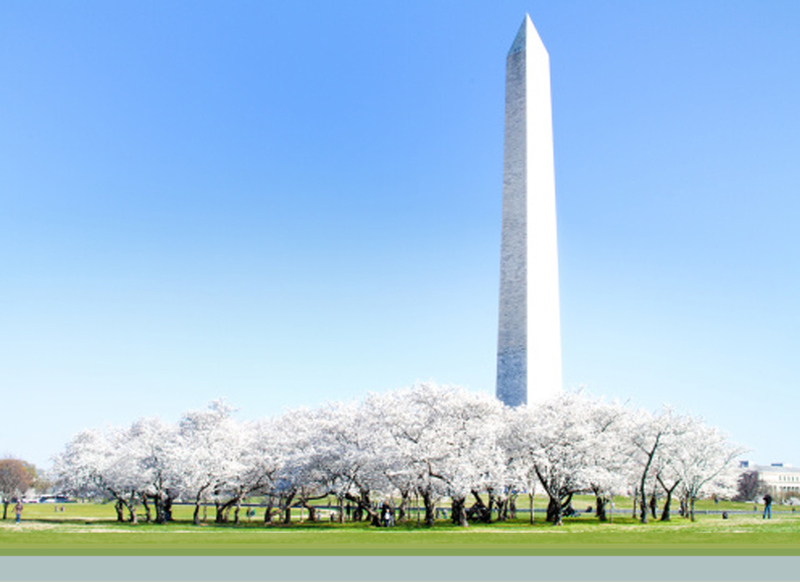 Diana T. Huang: Health Care/Litigation & Trial Lawyer: Washington, D.C.
Diana T. Huang is a counsel in Crowell & Moring's Washington, D.C. office, where she is a member of the firm's Health Care Group. Diana's practice includes representing leading managed care organizations and other health care entities in various litigation matters. Representing a Fortune 50 health insurance company in arbitration against a major Maryland hospital system regarding payment of claims. Defending a large health insurer in multiple arbitration proceedings across the nation involving a Medicare Advantage dispute. Representing corporate officers of a pharmaceutical company in connection with a government investigation of potential False Claims Act violations. Representing a Medicaid managed care organization in complex litigation with a State concerning actuarial soundness of capitation rates, government contracting, and related performance and transition of care issues. Defending a leading health services company in a contract dispute involving the creation, design, and operation of a large health plan. Prior to joining Crowell & Moring, Diana worked as an associate at a firm in Boston, where she practiced in complex commercial litigation and health care fraud investigations. Before that, she served as a fellow at Human Rights Initiative of North Texas, helping asylees and abused women and children through the immigration process. Diana graduated from the Washington University in St. Louis School of Law, where she was senior editor of the Washington University Law Review. Diana holds a bachelor's degree from the Massachusetts Institute of Technology, where she studied business and information technology. "A Crystal Ball: Arbitrators, Advocates and Experts Discuss Best Practices in Arbitration Procedures," 2018 AAA Healthcare Dispute Resolution Innovation and Strategy Conference, Nashville, TN (October 12, 2018). Presenter: Diana T. Huang. "Trump Administration Rejects (Nicely) Idaho’s Attempt to Skirt ACA," Crowell & Moring's Health Law Blog (March 12, 2018). Authors: A. Xavier Baker and Diana T. Huang. "Mount Sinai Health System to Pay $2.95 Million in 60-Day Overpayment FCA Settlement," Crowell & Moring's Health Law Blog (August 25, 2016). Authors: Diana Huang and Barbara H. Ryland. "S.D.N.Y. Provides First Judicial Guidance on Identifying Overpayments and Effect on FCA Liability," Crowell & Moring's Health Law Blog (August 18, 2015). Diana T. Huang.